Three years ago, we made a commitment to become one of the most progressive, efficient and successful shelters in North America. We can say with great pride that we have made incredible achievements in advancing this commitment. 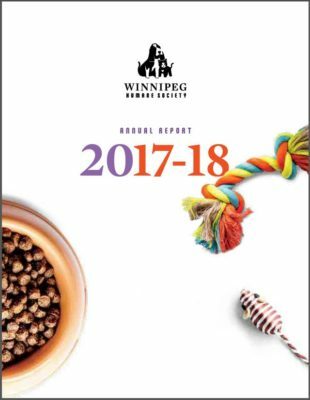 In 2017/18, the WHS changed the way we accept, house and care for cats – all in an effort to reduce their length of stay and increase live outcomes. Overall, implementing Capacity for Care means better health and welfare to all animals that come into WHS care. – These changes led to a dramatic reduction in shelter URI – over 77% fewer cases. – The behaviour department overhauled both the cat and dog enrichment programs. – Our WHS Clinic completed a record number 7000 + spay & neuter surgeries AND, also focused on providing improved care to our animals with the addition of an X-Ray machine and an in-house blood machine. Prior to this, samples would be sent out with a minimum 24 hour wait. Decisions can now be made faster.